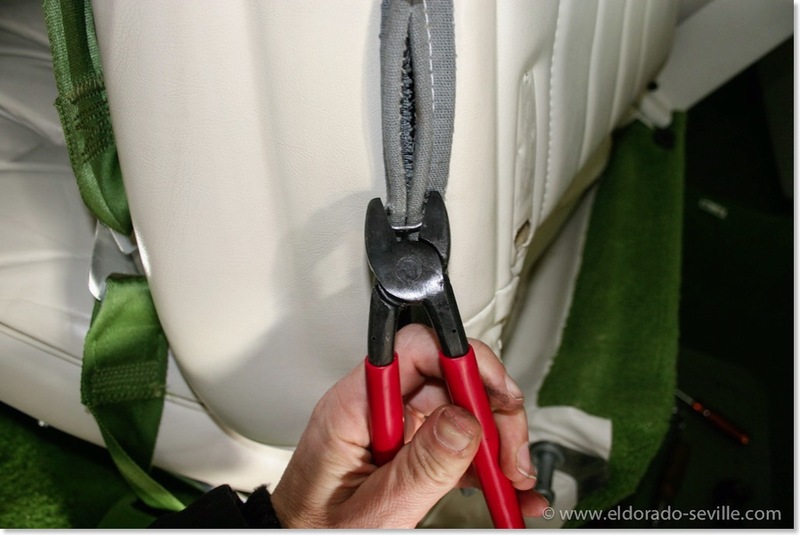 REPAIRING THE SEAT BACK LOCKS OF THE 1974 (AGAIN) AND NEW POWER ANTENNA INSTALLED | Geralds 1958 Cadillac Eldorado Seville, 1967 Cadillac Deville,1967 Cadillac Eldorado, 1971 Lincoln Continental Mark III and 1978 Cadillac Eldorado Biarritz. 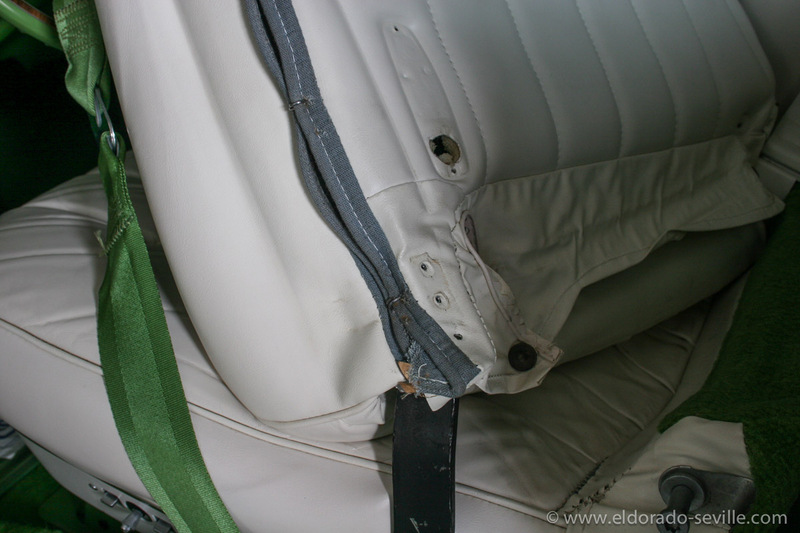 I found a way to remove the seat back lock mechanism without disassembling the whole front seat and replaced the mechanism with one which I got from my favorite Cadillac Parts vendor - Arizona Vintage Parts. As always they delivered a perfect part and it only took me half an hour to remove the old part and install the new one. The function of this lock is that it latches the seat backs in place when the doors are closed. The lock disengages and unlatches when the door is opened, so that rear passengers can simply fold the seat backs away when entering or leaving the car, without having to push a button.You can hear this "Automatic Seat Back Release" working when you open or close each door. After removing the plastic covers around the seats - it will look like this. The seat back lock mechanism is hiding inside under the seat back. 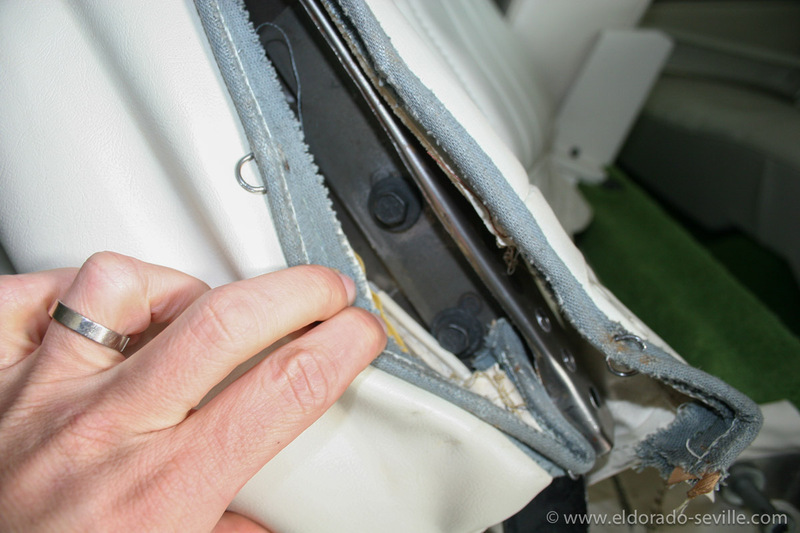 You have to remove the lower 3 hog rings to get access to the two mounting screws. After installing the new part all you need to do is to install the hog rings again and install the seat cover surround moldings. Here I´m using a hog ring plier - but you can use some simple other pliers as well. 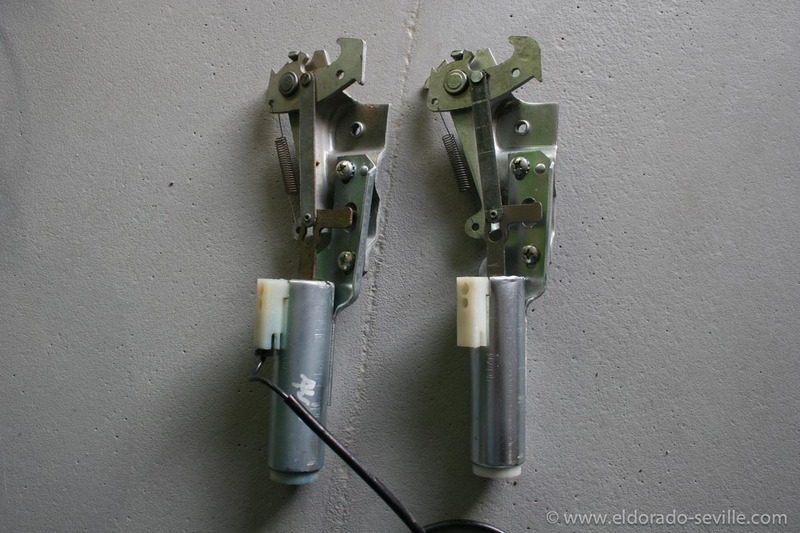 I also had to replace the defective power antenna of the 74. The original one had a burnt motor and also the gears and the whole mechanisms were broken. I can´t imagine how this could have happened. When the antenna died it also burnt the fuse. After inspecting the power antenna I decided that it was not rebuildable and ordered a rebuilt one from Arizona Vintage Parts as well. 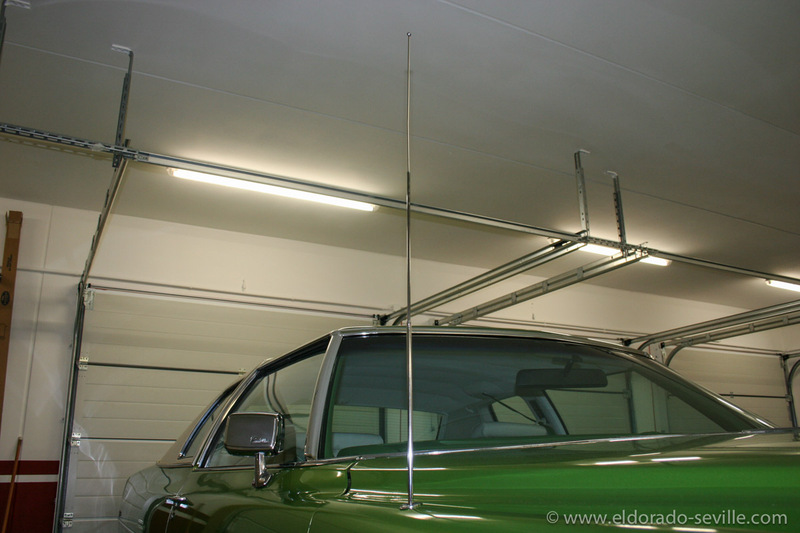 The antenna can be removed very easily on the 74 - so much easier than on my 60s cars. I was able to switch it out within 10 minutes. It works perfectly now. 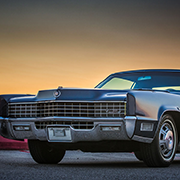 It´s very important to me that all things on a Cadillac do work like they should. 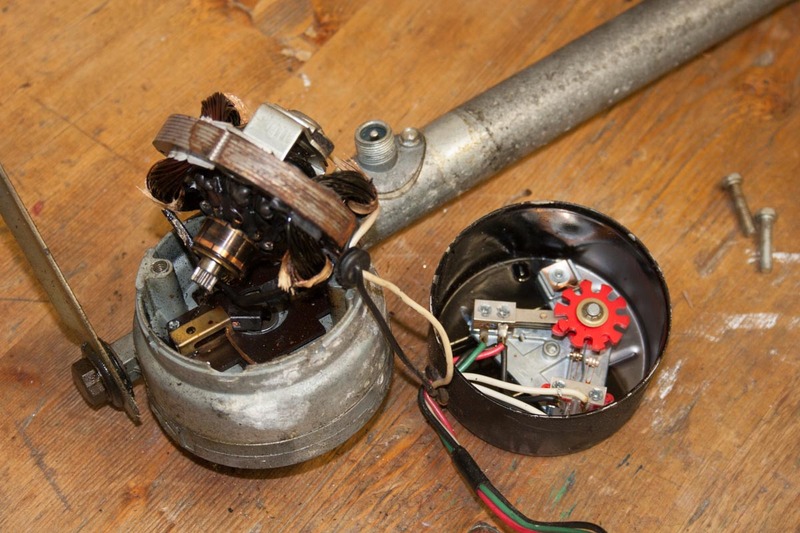 This is how the disassembled original power antenna looked like when taken apart - you can clearly see that the motor was burnt. 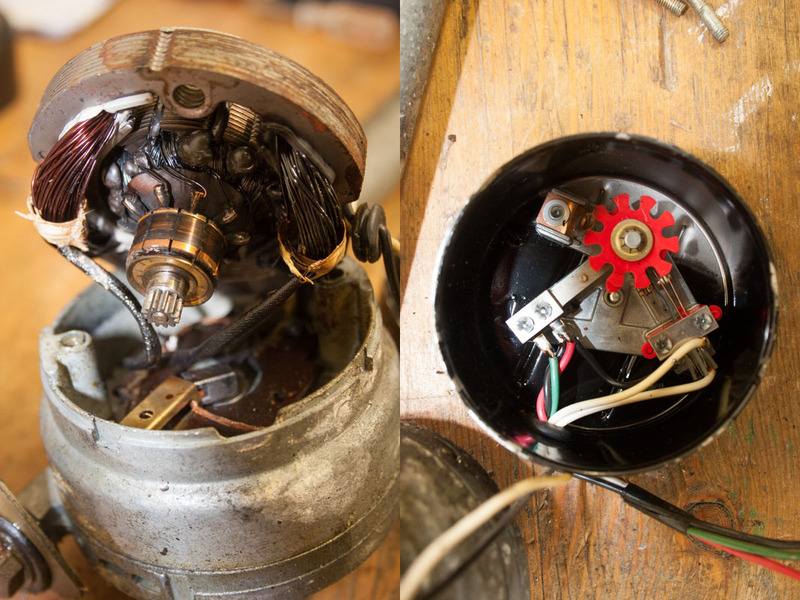 This is how the disassembled original power antenna looked like when taken apart - you can clearly see that the motor was burnt. 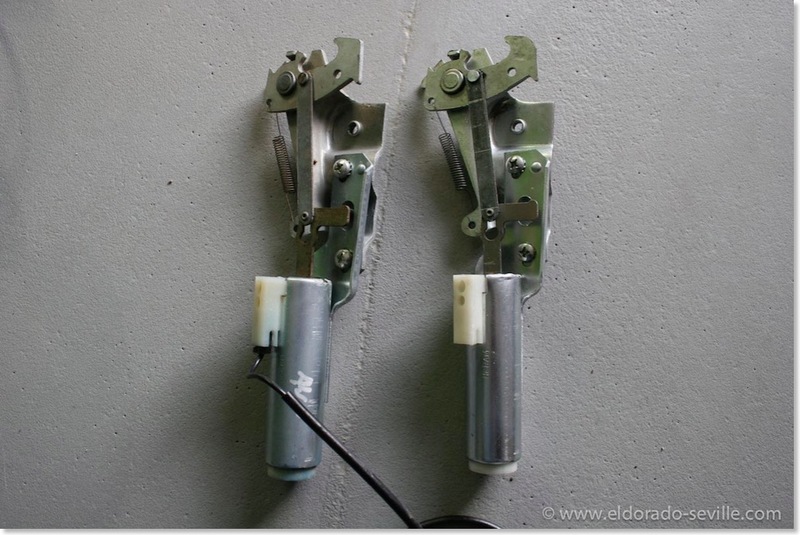 Also the mechanism itself was damaged. 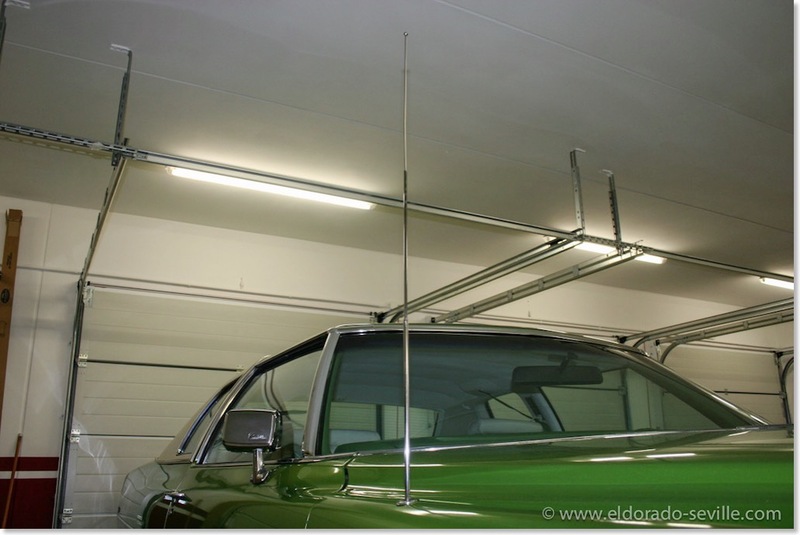 The 74 has a working power antenna again.